Determining the inbound marketing strategy for a startup can be pretty intimidating — and even a little bit frustrating. It’s not hard to see why. If you are constantly hearing about the amazing ROI inbound brings but don’t think you are seeing those returns yourself, it can feel like you are on the outside looking in on that magic that you’re told happens. 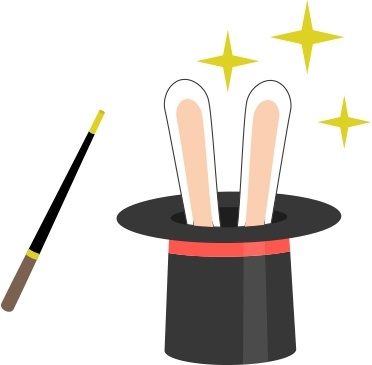 There are a lot of reasons why SaaS companies find it difficult to do B2B SaaS marketing properly, but the majority of them focus on a central theme: to those without background or expertise, inbound often seems impossible - like pulling a rabbit out of a hat. Outbound marketing channels can’t always provide obvious ROI. And for people who don’t know the magic of inbound marketing, they may think that a blog post, white paper, Linkedin, or any other piece of content can’t have obvious ROI either. Without clear ROI guiding the marketing for a startup, people are fearful of spending marketing money. Or even worse, abandoning these inbound tactics all together. But those excited whispers you are hearing are true. SaaS companies that know where to spend on inbound create big — and measurable — ROI impact. In short, this is how software companies make money. The reason is inbound marketing is not about throwing up blog posts or writing the occasional white paper. It’s a systematic approach to sharing valuable insight with your target market that will in turn attract attention to your company’s expertise and product. This deliberate approach to SaaS marketing strategy does take more time to show results — it’s a marathon, not a sprint. But it remains a systematically sound approach whose impact can be demonstrably proven over the course of years. When done properly, digital marketing leaves a paper trail (ironic, we know). 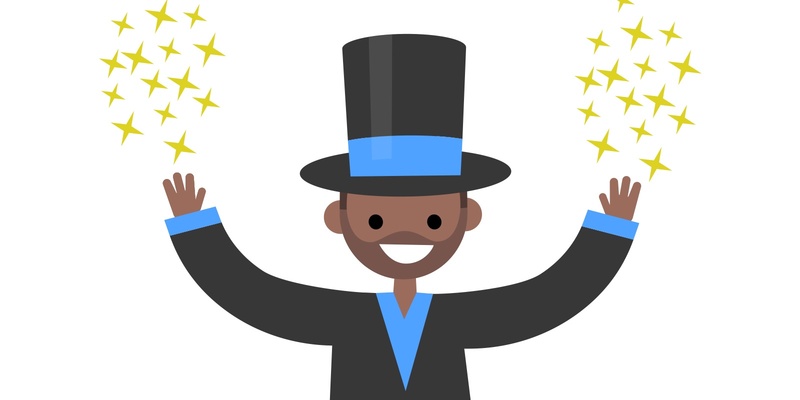 Inbound marketing is our favourite magic trick. 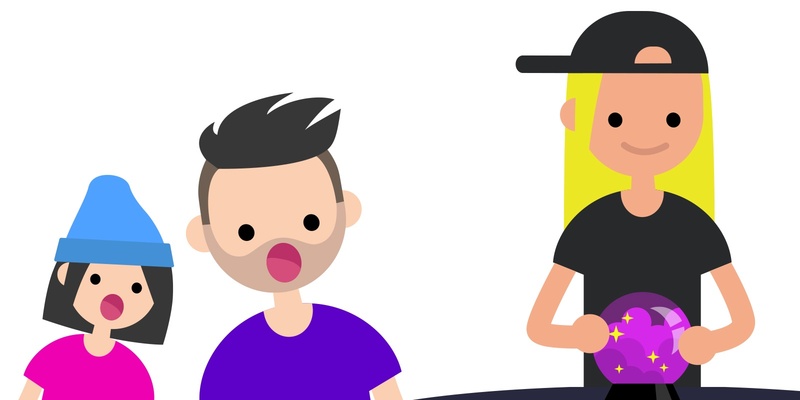 The aftermath of an inbound marketing strategy always leaves audiences in awe. Everything is done online, which means almost everything can be tracked. Google Analytics, HubSpot Reporting, Facebook insights — all of it tracks prospects’ journeys at every stage of the sales funnel. In turn, it’s easy to measure the impact of every piece of content along the way. The solution is not for SaaS companies to ignore the proven, value-driven, techniques of inbound. The solution is to learn how to properly measure the ROI it creates. And to be patient (sorry, but it’s true - magic takes time). Once that is understood, it becomes much easier to determine a SaaS marketing plan that will achieve your goals. Inbound creates value for a SaaS company, and there are inbound marketing tactics that can be used to determine ROI. Let’s take a look at three of the most critical ones needed in order to determine an effective inbound marketing budget. How many times have you made a sale, only to realize afterward you don’t really understand what made the magic happen? The reason is you aren’t properly tracking leads as they move effortlessly through your sales funnel. And without that information, it’s impossible for you to duplicate success — or avoid repeating mistakes. How many early-stage prospects that viewed a LinkedIn post talking about your company’s new white paper clicked through to your website? There’s an inbound metric for that. How many of those middle-stage leads that came to your white paper’s landing page from LinkedIn downloaded it? There’s an inbound metric for that. How many of those late-stage leads that viewed the white paper eventually converted into a sale? There’s an inbound metric for that. What’s the individual ROI of your LinkedIn, landing page, and white paper content? You guessed it — there’s an inbound metric for that too. Pure magic! Bottom line, inbound marketing tracks the ROI of marketing efforts at every point in the sales funnel, allowing you to understand the impact of content in your inbound marketing magic show. You can duplicate what works and leave the rest behind. That’s how to market SaaS and get results. The goal of a marketing strategy for startup software company executives is pretty basic — pay less to get your customers than the customers you get ultimately pay you. The only way to know if you are on the right side of this equation is to know your Cost of Acquisition (COA). 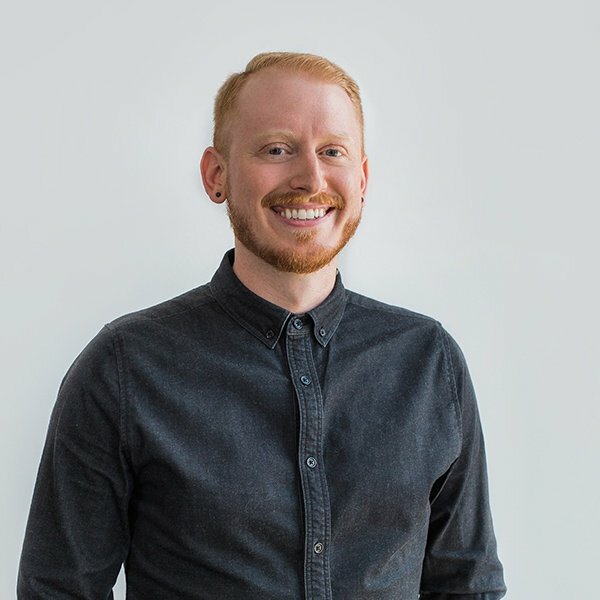 Once you have all the data about the impact of your inbound efforts, you will be able to see what it is costing you to attract prospects, turn them into leads, and ultimately get them to convert into customers. The truth is that inbound marketing leads cost businesses 61% less per lead on average than outbound leads do. Why is that? Because you have all the data you need to make a software marketing budget that invests in what is working. Place the focus on what counts and you will see your ROI steadily improve over time. Inbound marketing focuses on attracting the right people and converting them into customers. But what if ‘the right people’ changes? The marketing plan software company executives draw up at the beginning of the year never lasts more than a few weeks. Shifts in the target market, new challenges, the need to adapt to competition — dealing with all of it requires a flexible budget that can pivot quickly. Because it is focused on process and analytics, inbound SaaS marketing provides that budget flexibility. As messaging or value propositions shift, inbound marketing tactics can gradually shift with it. As industry professional, we understand that. Is there a new competitor siphoning away social media traffic? You can shift resources from blogging to social. Search ranking dropping? Maybe it’s time to put that big white paper on hold and invest a little more in your blog. Inbound marketing offers continuous data lets you keep your finger on the pulse of your marketing efforts, and understand their impact as things shift, and adjust spending accordingly. Having the flexibility to adapt quickly in order to meet the challenges of tomorrow — that’s how software companies make money. We want you to enjoy the show! 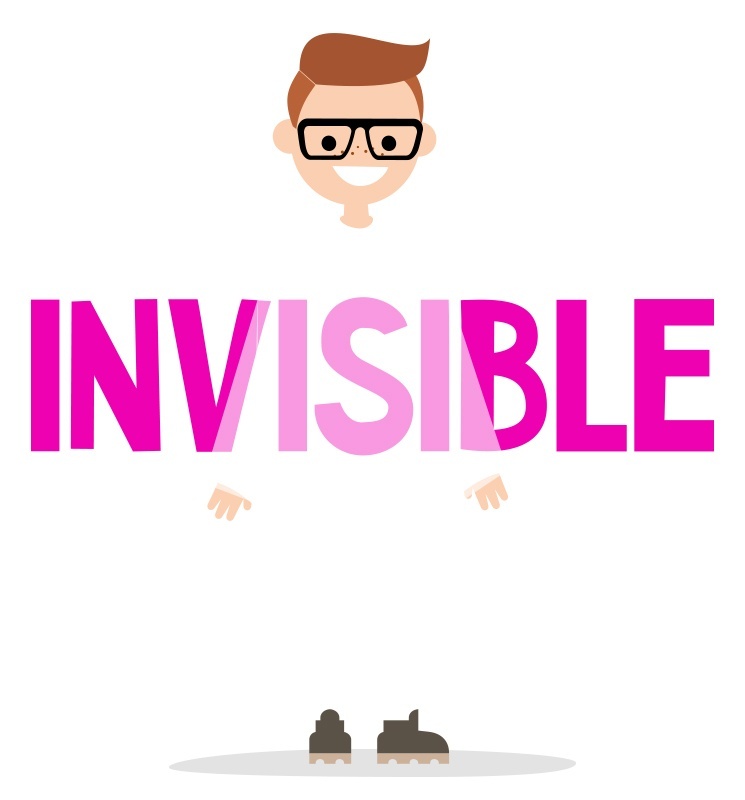 Still curious about the magic of inbound marketing? Call Roketto today. 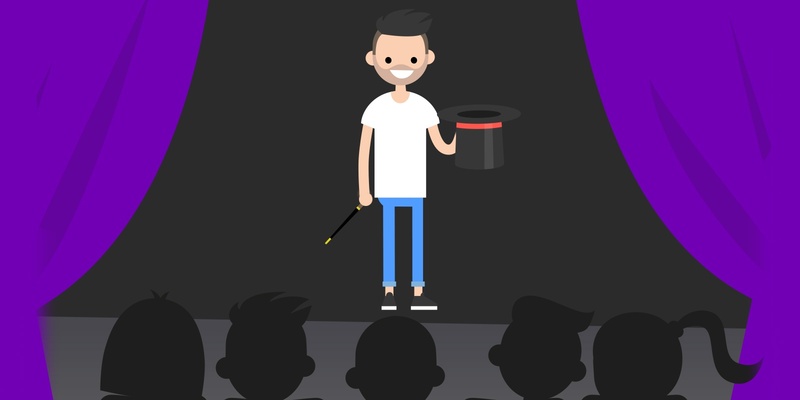 Unlike magicians, we’ll share the secrets of our best marketing tricks with our clients.